Our series of webinars are designed to provide the information needed to bring your team up to speed on the issue of climate change and why addressing it is an urgent need for the community. The first showing of the webinar to your group will include a pre-recorded presentation along with a live 15-20 minute Q & A session with the presenter. You will then be provided with a recording of the full webinar that can be used for public showings or other training needs in your process. Most of us do not have the technical background to understand the assumptions, models, and limitations of our current scientific understanding of the changing climate. In this webinar, we will cover the basics of climate change science as applicable at the local level, with a minimum of graphs and other nap-inducing visuals. This webinar will serve as an introduction to the series for your members with an emphasis on addressing the specific needs of your organization. In this webinar, Cara will present communications and framing recommendations based on the latest polling, social science research, and best practices. These tips and tools are designed to help participants understand current public opinion trends, connect with audiences and stakeholders, and learn from what is and isn’t working in the field of community engagement. 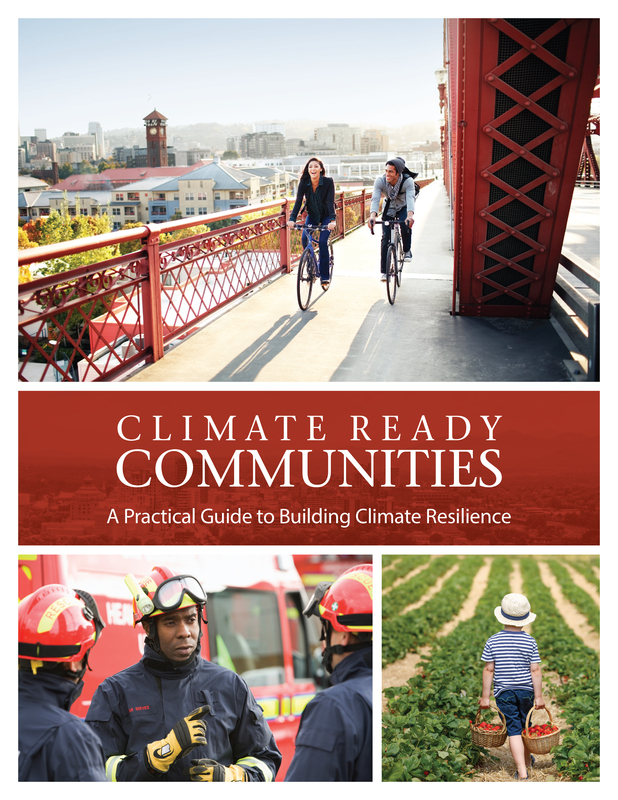 Effective climate change adaptation requires collaboration, integration, and communication across sectors and jurisdictions if we are to protect and build on what makes our communities “home.” In this webinar, Marni will share detailed information about the Whole Community Resilience approach, which is the framework used in the Climate Ready Communities program. For an additional cost, community specific content may be added as a 4th module. Climate Ready Communities subscribers receive 5% discount off prices shown.